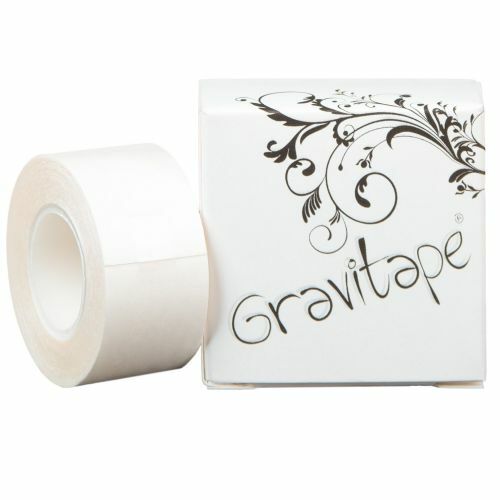 Think you may be able to sell Gravitape in your beauty salon, tanning shop or nail bar? Well here is an offer that you cannot miss out on. 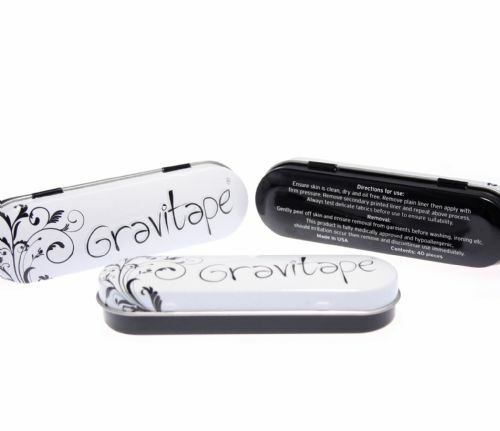 Gravitape is now available in a multi-pack which contains 36 tins. 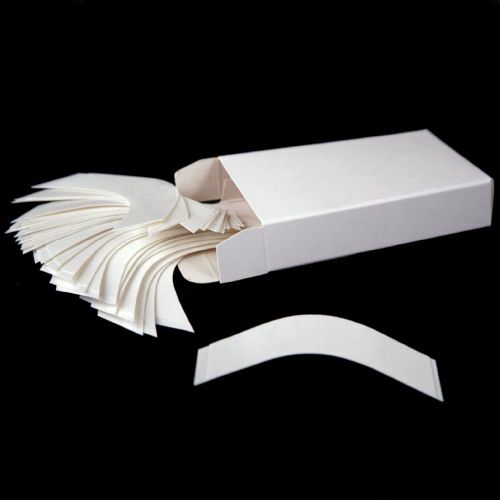 Presented on a stylish white perspex counter display stand - you can now promote this must have product to you're customers, to compliment the services and products that you already offer. This fabulous product could be yours on a next working day basis simply by ordering online. If you have multiple stores contact us on 0161 351 9515 for preferential offers.